The first members of the Calypso group were Calypso Publications Registered at London 2225933 1978 which was established in 1978 as the publishing arm of Calypso Research. 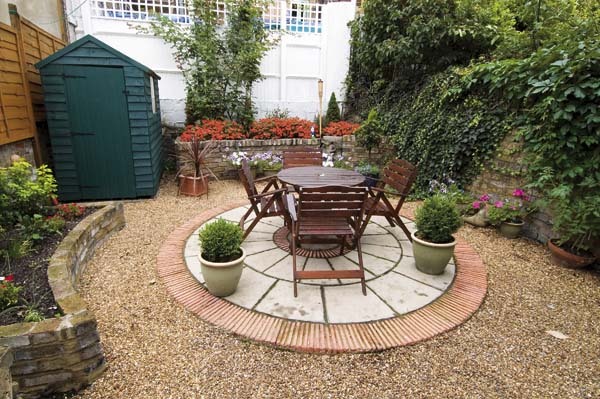 Gardeners, landscapers, and garden design and construction for the Greater London area. Specialists in Victorian garden reconstruction, water features and patios. Calypso have been building and maintaining environmentally friendly London gardens for almost three decades and have a superb knowledge of low carbon emission construction techniques and materials at very competitive rates. Small or large - all are built and treated with care and consideration. Are you looking for any titles or subjects in particular? or may be just browsing, Whatever you need we are sure we have a fish book to suit your requirements - from start-up children's and nursery titles through to many easy-reading and coffee table books and on to the advanced scientific side of things. 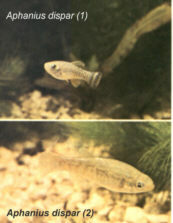 ( not forgetting specialist titles for the aquarists , fishkeepers, divers and fishcatchers). A specialist Ichthyological Publishing house , established in 1979, supplying databases, Guides, pocketbooks. Books, C.D. 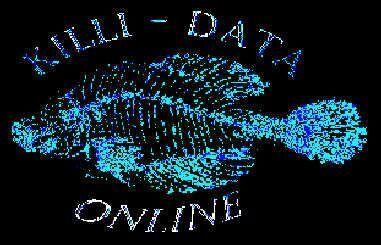 's & online E-Books, plus Over 100 Other Fish-related & Ichthyological Titles In formulating and establishing the Calypso Ichthyological DATABASE and PHOTOLIBRARY in 1994 it became the world's leading ichthyological taxonomic data processing house. The database is now used as a standard tool throughout the world. Our production recently has concentrated on electronic and online titles to reduce paper use and our overall carbon footprint.